It's been called "more valuable than an MBA" and an "inspiring story" by the most prominent business authorities in North America. WTF?! (Willing to Fail) is an essential tool for anyone looking to level up in business - and in life. Entrepreneurship is a roller coaster of trial and error, laughter and tears, confusion and triumph. In WTF?! 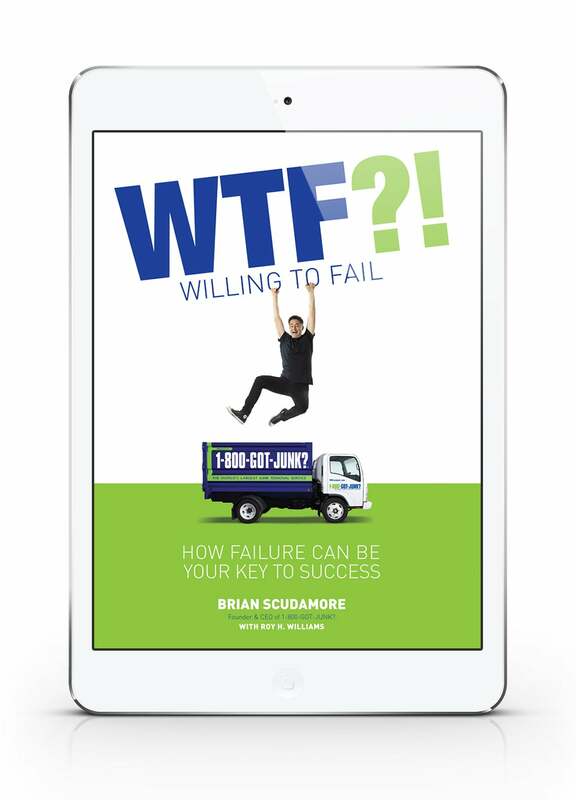 (Willing to Fail), serial entrepreneur Brian Scudamore takes you on an adventure that will convince you once and for all that you have exactly what it takes to succeed. With engaging stories from his thirty-plus years of failing upward, his book is full of lessons you can apply to your own endeavors—developing a clear vision, creating an awesome culture, finding gratitude in challenging times, and using setbacks to change your business for the better. Being an entrepreneur means letting go of fear. WTF?! (Willing to Fail) gives you the encouragement and wisdom you need to begin stumbling toward greatness. Brian Scudamore makes it clear that trusting your gut and creating a vision for the future are the real keys to success. ‘WTF’ (Willing to Fail) is a genius philosophy for burgeoning entrepreneurs hoping to make their mark on the world, and an essential for anyone in business. It’s not easy to turn one business into a multimillion-dollar success, and Brian Scudamore has done it four times. 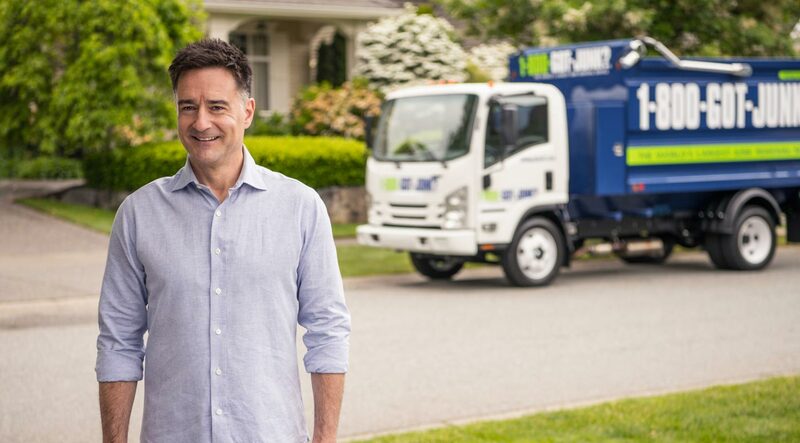 In his first book, he opens up about how he transformed a single junk truck into a home-services empire—and how if he can do it, anyone can. What a fascinating, raw, and authentically inspiring story this is! I couldn’t stop reading it. 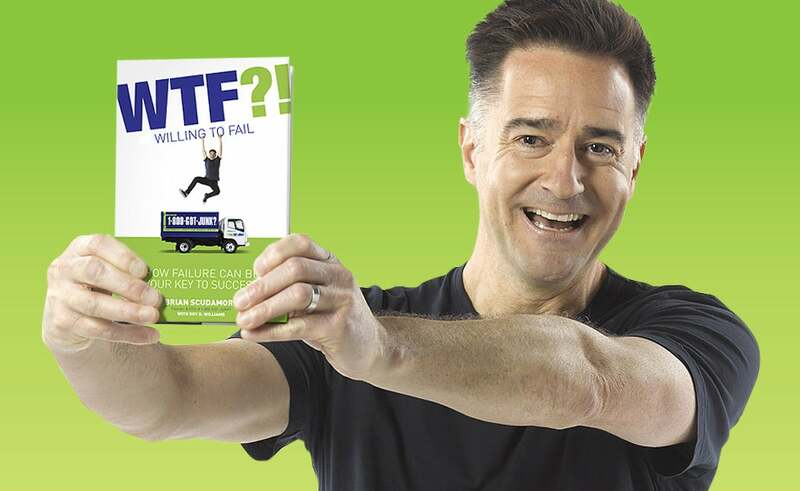 WTF is not only a fun and easy read, but I pulled fifteen business and life takeaways that will enhance my life and the lives of the CEOs I coach on a monthly basis. Success is all about attitude. With its upbeat, positive tone, this book is an essential tool for anyone looking for guidance as they take on the adventure of entrepreneurship. Brian Scudamore’s enthralling tale of the launch and longevity of 1-800-GOT-JUNK? is everything you want from a business yarn. This book will make you want to run—arms flung wide—toward entrepreneurship. Brian’s ‘WTF’ philosophy is a secret weapon for anyone looking to scale their business, create great culture, and turn challenges into triumphs. Clear, candid, and fun to read, Brian Scudamore’s book is a great crash course for anyone who wants to start and scale a business. With a healthy dose of fun and entertainment (and blue wigs), Brian delves into the turning points in life that shaped him, describing the key lessons he’s learned and the events that triggered those lessons. Brian Scudamore bares it all—the good, the bad, and the ugly—in a way that will help entrepreneurs on their own journey. If I had to sum this book up, I’d say, ‘Learn from Brian’s mistakes so you don’t have to! Brian Scudamore’s story is both improbable and inspiring. 1-800-GOT-JUNK? is a story full of failure, struggle, crisis, and ultimately success through grit. Brian Scudamore is building billion-dollar brands with his own two hands. Brian Scudamore is everyman’s entrepreneur. This book tells the story of how everyone can, with great, productive joy, literally transform the world! 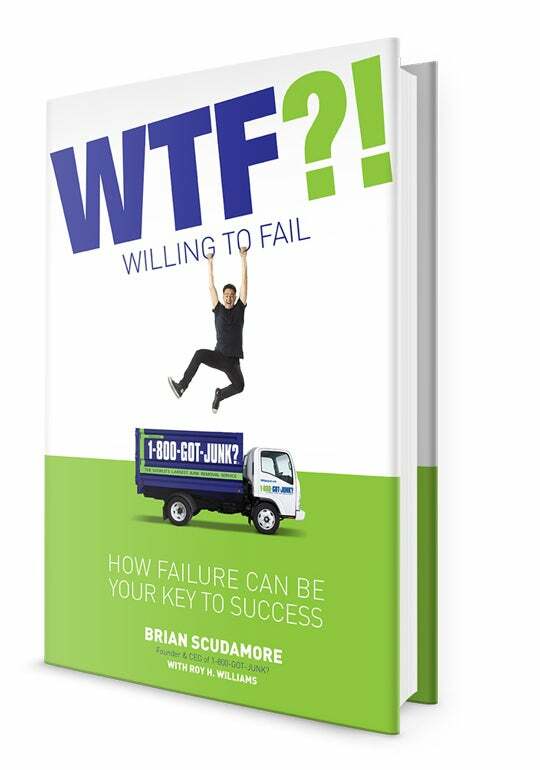 In this very readable book, culled from thirty years of experience, Brian Scudamore details how budding entrepreneurs must be ‘WTF’ (Willing to Fail) if they hope to truly succeed. Highly recommended. Enter your contact info and we'll send you a free chapter of Brian's new book. Brian Scudamore has always taken the road less traveled. At nineteen, he pioneered the industry of professional junk removal with 1-800-GOT-JUNK?, turning a chore people avoid into an exceptional customer service experience. He then scaled that success into three more home-service brands, WOW 1 DAY PAINTING, You Move Me, and Shack Shine. Brian’s “Willing to Fail” philosophy stems from his belief in the power of dreaming big, taking risks, and learning from mistakes. Through franchising, he’s giving thousands of aspiring entrepreneurs the chance to live their dreams of business ownership.